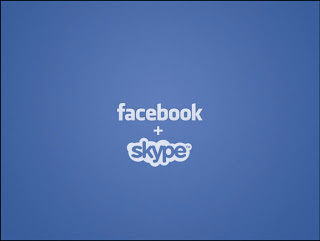 Facebook announced today that users can now use their social networking site to video chat with friends. 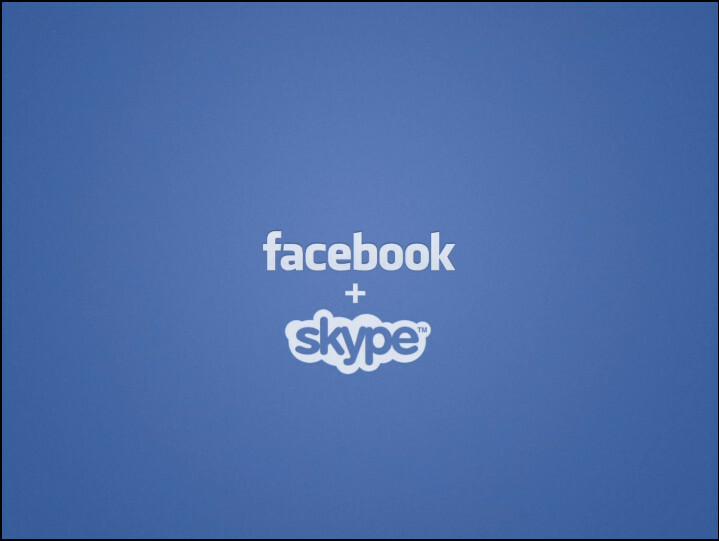 According to the blog post, Facebook has been working with Skype to bring the feature to their over 750 million users in an easy-to-use way. In addition to this announcement, Facebook will be rolling out a highly-requested, multi-person chat feature and a new design to make it easy to see the people who you message the most in the chat sidebar. To see some of the Facebook videos posted already, check out this link. Who are you going to Facebook chat with today?